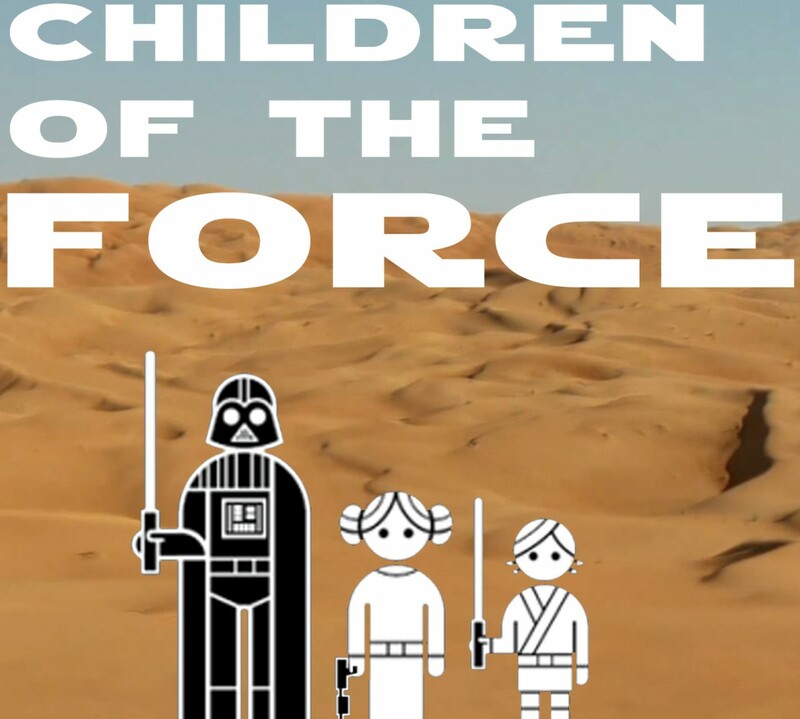 It’s episode 76 of Children of the Force! We met our listeners/patrons/friends, Amy and her kids, on the way back from our big trip to Colorado! So fun to meet them. Super cool kids and a super cool woman. We’re pretty sure we’re going to Star Wars Celebration in 2019, wherever that may be. So hopefully we’ll get to meet more listeners there! We talk all about the first 8 episodes of Forces of Destiny. Check them out here! Who’s closet is it, anyway? Ron Howard wants us to guess. Ahsoka isn’t the wolf, but does that mean she’s the owl? Also, was she ever a Jedi Knight? Maybe. According to the Bendu (according to Filoni). Maybe she was a Knight in spirit, and that’s what he senses?